God Jul & Gott Nytt Ar. 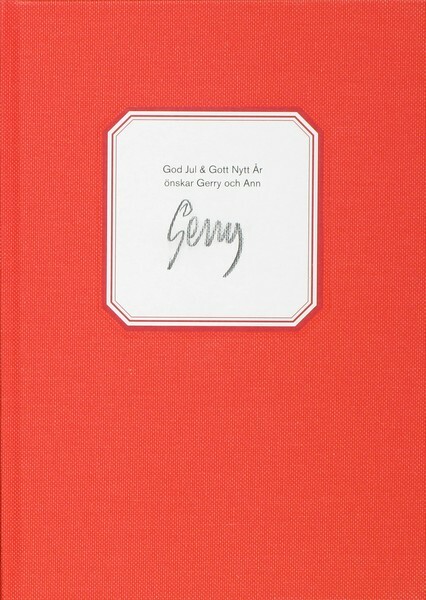 God Jul och got Nytt År önskar Gerry and Ann by Gerry Johansson, is a collection of Christmas Cards sent to family and friends from 1978 to 2011. 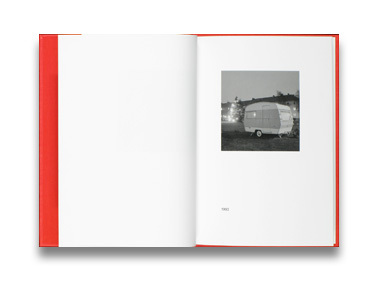 All the pictures are made in he photographer'ssmall home town, Höganäs, in Southern Sweden. Foggy evenings enlightened by the annual Christmas Spirit. Foreword in Swedish and English by Marie Lundquist. A special edition in 24 exemplars. One Silver gelatin print for every year. Ed.1/1 + 3 Artist proof. Read Antone Dolezal's photo-eye Blog post on God Jul och got Nytt År here.